Summer is coming to our beautiful Los Angeles County, and we all know what that means for our trees. Yeah that right, you guessed it! They will be drying out, and with the drying out of the trees comes the hassle of cleaning up the mess. Well with us you don’t have to worry about that sort of problem. 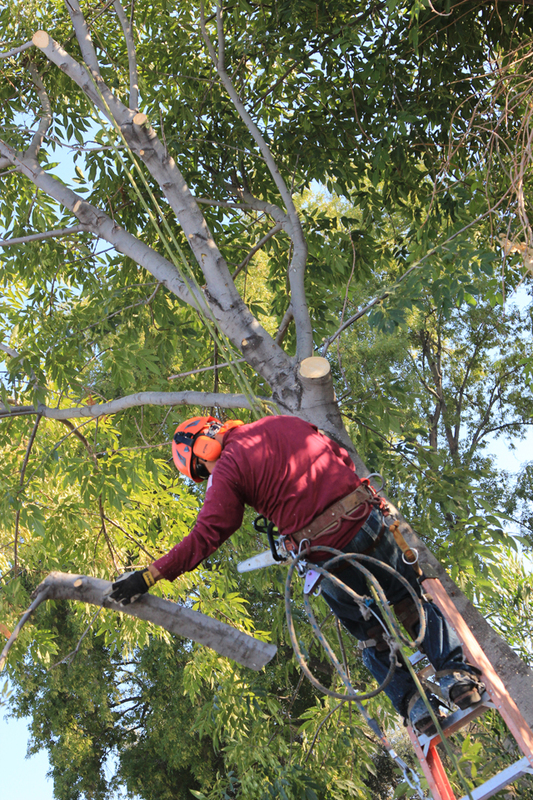 We provide Tree trimming, and Tree Removal in Los Angeles. These services are provided to residential, commercial, and home owner associations apartments. We are a team of trained professionals, that have been in business for more than 10 years. 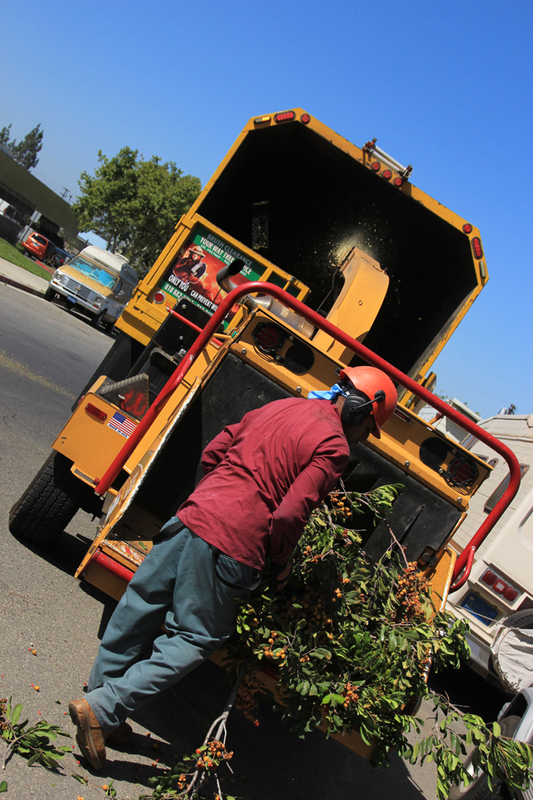 Your Way Tree Service Inc is a licensed tree service company with all the right equipment to get any job done. • We will do what we said we’ll do. • Mistakes happen. If we make one, we will admit it and fix it. • Employees with the highest level of training and tree service experience. • Primary attention to the safety of your property, and our employees. • We sterilized our equipment before and after every job. All our work is covered by full range liability insurance for up to $2,000,000 and a $1,000,000 on Workers Compensation Insurance. At your request we can provide all the insurance certificates and coverage.